Gerald Dean Newsome, age 68, of Grethel, KY, husband of Kathy Stone Newsome, passed away on Thursday, March 28, 2019 at the Pikeville Medical Center, Pikeville, KY. He was born November 17, 1950 in Grethel, KY, a son of the late Andy and Lucille Martin Newsome. Mr. Newsome was a graduate of the Morehead State University with a lifetime teaching certificate. He was a retired school teacher and school bus driver for over 30 years, football coach at Betsy Layne H.S., basketball coach at John M. Stumbo Elementary, founder of the Speech and Drama Club and Betta Club at John M. Stumbo. 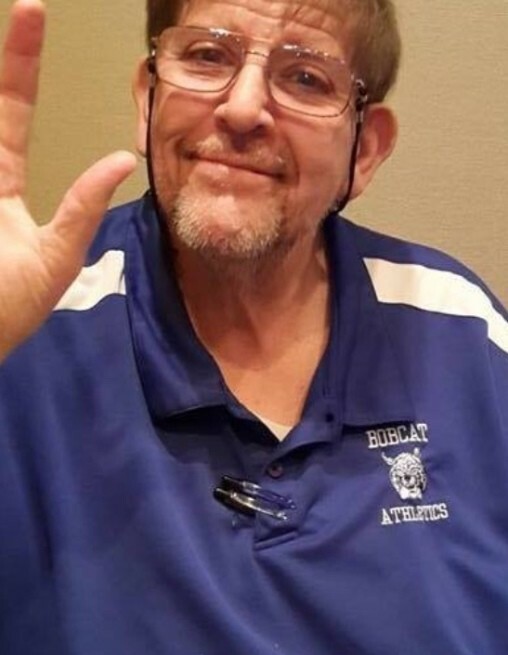 He was the voice of Betsy Layne Bobcats, obtained a Master's degree in Radio Broadcasting and Rank One in Education, a founding member of the Mud Creek Volunteer Fire Dept. and a member of the Grethel Baptist Church. In addition to his wife, Kathy, he is survived by two sons: Gerald Brandon (Stacy) Newsome, Borden, IN, Riley Newsome, Grethel, KY, four daughters; Andrea (Jonathan) Saddler, Reta (Stephen) Clark, Alyssa and Shilah Newsome, all of Grethel, KY, one brother; John William Newsome, Grethel, KY, six grandchildren; Austin, Cameron, Andy and Jostan Saddler, Peyton Newsome and Lucas Clark. Funeral service will be conducted at 11:00 AM, on Monday, April 1, 2019 in the Hall Funeral Home Chapel with Stephen Clark officiating. Burial will follow in the Newsome-Martin Cemetery, Grethel, KY. Visitation is Saturday after 4 PM and all day Sunday with services at 7:00 PM each evening at Hall Funeral Home, Martin, KY.